Sure, everyone loves the Disney Princesses. They’re beautiful, have unrealistically perfect hair, sing with voices of an angel, and always get the lead guy at the end of the day. 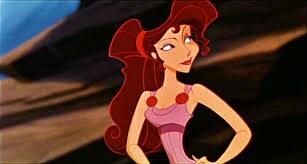 But sometimes we forget about all the other female characters that created a big impact in the childhoods of kids who were raised on Disney. From fiction to being based on true events, here is the best of the forgotten Disney heroines that we know and love. 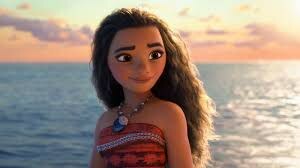 In her self-titled movie, Moana makes it a well-known fact that she is NOT a princess. She is adventurous, she is carefree, she does things by her own rules and she’s not afraid to question the social norms. Her friendship with Maui is one we all wish we had, along with her beautiful hair, killer skirts, and love of animals and family. Moana doesn’t need ANY man to fulfill her needs or to help her save the day. What she does need is a reliable sidekick (Pua), and the approval of her family. Not to mention Gramma Tala always has her back, even if it’s not what her parents suggest. 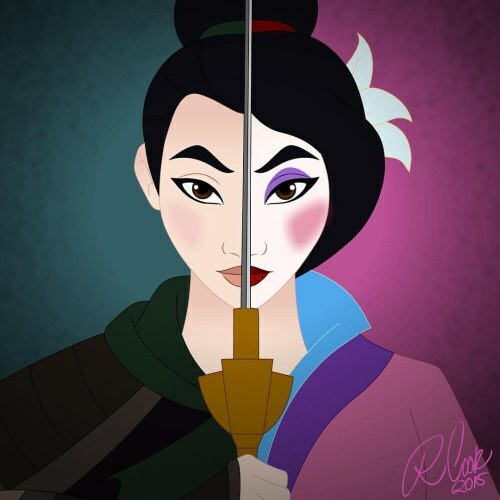 Mulan taught us how to bring honor to our family, save an entire country, and fool people into believing just about some of the craziest fibs in order to protect those we love. With a fabulous soundtrack, Mulan was one of the first movies that appealed to both audiences of boys and girls. Girls got to see the scenes where she dresses up in full hair and makeup, is taken to the matchmaker, goes through town picking beautiful dresses, and holds her own against the boys. Boys everywhere got to see the action packed fighting between the people of China and got to see some a crazy cool dragon voiced by Eddy Murphy that somehow helped Mulan save all of ancient China. Mulan is one of the first characters to prove she can hang with the boys. She was going against social and gender norms before that was ever even a thing. 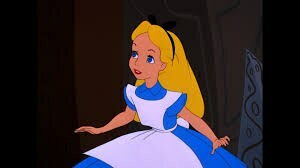 In 1951, Alice became the first female lead who was not a part of royalty and doesn’t marry into it. The young British girl who falls down a rabbit hole is as normal as anyone else. When she gets to Wonderland, she meets all sorts of odd characters from the Cheshire Cat to the Mad Hatter. When she has tea all sorts of chaos happens, forcing her to side with the Queen of Hearts or else it’s off with her head. The chaos and oddity that is consumed in this film are questioned amongst the viewers at first glance. The classic novel goes in depth about a parallel world to ours and how the oddest things can sometimes be the most beautiful. Alice in Wonderland has had multiple reenactments, many remakes, and different interpretations. This movie has been a classic since it’s release and will continue being a silly story for future generations to enjoy. Throughout the entire duration of the Hunchback of Notre Dame, the story follows Quasimodo who is a deformed man who has a hunchback and has lived up in the bell tower his entire life. As a baby, he was rescued by sinister Frollo who allows no fun and no freedom for Quasimodo go out in the public. The only people Quasimodo knows is the gargoyles who keep him company and come to life when no one else is around. Esmeralda, the gypsy who makes her living by stealing and running place to place, is the most admirable characters in this entire film. She is the first and one of the only humans to treat Quasimodo fairly and as though he is actually human. Everyone else treats him like an animal and fear his presence. Esmeralda is one of the most caring, compassionate characters that may live a lifestyle that is frowned upon, but always puts others before herself, even when she has nothing to offer. 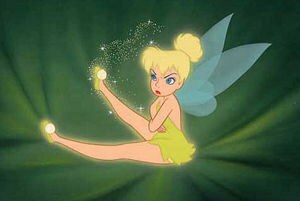 Teaching us that being sassy is what every little girl can do to hold her own, Tinkerbell gave Peter Pan a run for his money. Though she has approximately 0 lines in the entire film, she proves actions speak louder than words. When she becomes jealous when Wendy is about to kiss Peter, she does what all girls want to do but are too scared of: she pulls her hair and makes her pay for it. The most important lesson she taught us is that all we need is to spread our wings and fly. 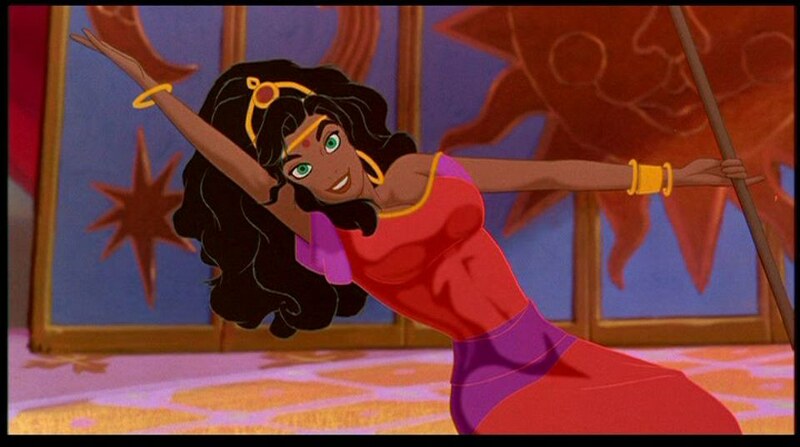 Not only did Nani give us realistic body expectations, but she also gave us realistic behavior expectations. When we think of family-friendly movies, we expect families to be one big happy group of people who love each other and never disagree on anything. Boy, was Nani the total opposite. After her parents' deaths, she took charge of taking care of her little sister. She became not only a role model figure of a big sister but also played both parts of mom and dad for Lilo. She and Lilo bickered more than any other set of siblings we’ve seen on the big screen, but they always made up with each other before bedtime. She was responsible for raising Lilo, taking care of their financial status, and making sure there was always food on the table. 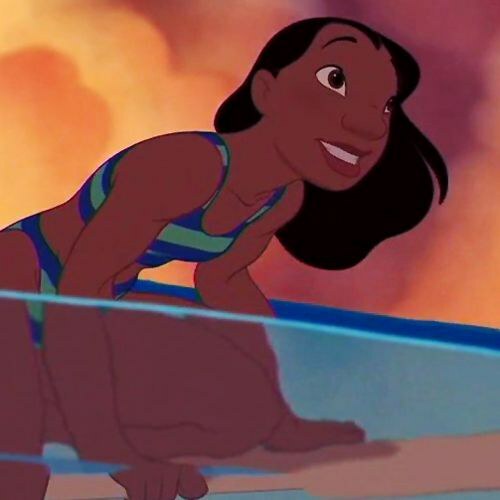 Best of all, whenever Lilo had a weird way of doing things, Nani never discouraged her. She only encouraged her behavior and allowed her to do whatever she wanted as long as it was safe and appropriate. Don’t we all wish we had a big sister like that? 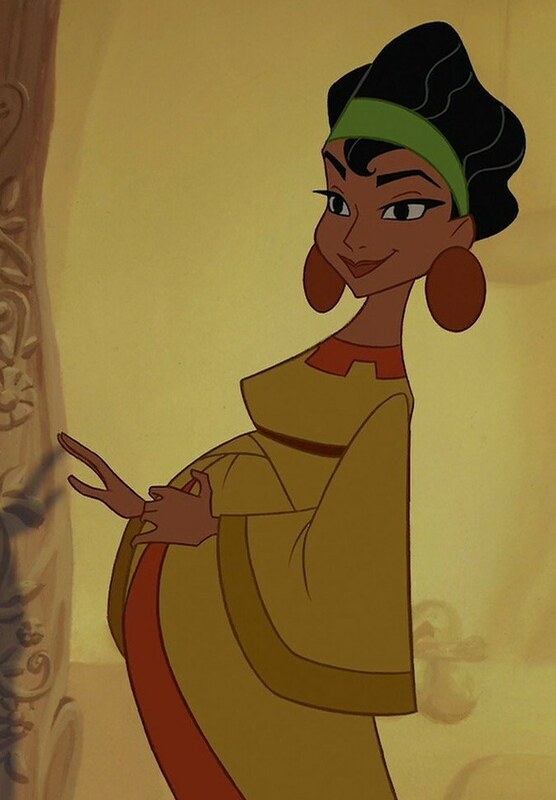 The first Disney character to ever be visibly pregnant went to Chicha. She was the wife to Pacha and mother to soon-to-be-three children. When Pacha must help Kuzco get back to his human form and back to his throne, she doesn’t question the antics but rather continues on with her day-to-day busy life with sass, grace, and somehow productivity all while almost popping out a child. I won’t forget, she was also talented at making amazing ponchos. Many of you might not know who Jane even is until you hear the name Tarzan attached to it. Though Tarzan is the hero in his self-titled movie, let’s not forget Jane, who helped him become the hero. The daughter of a professor who comes to Africa to study Apes meets Tarzan. The two are intrigued by each other as this is the first human Tarzan has come into contact with, and Jane is surprised to find a human living amongst the apes. The two form a relationship and Jane ends up helping Tarzan remember his past and teaches him to read and write. 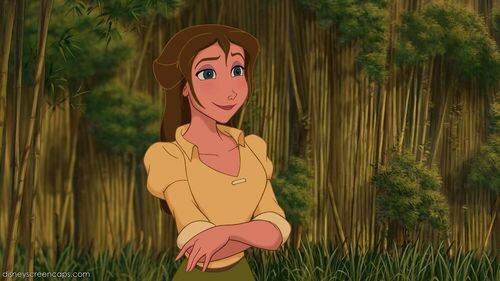 Jane, who originates from a high-class British family, learns to go out of her comfort zone and takes a chance on Tarzan who proves to a “knight in shining armor," in a manner of speaking. 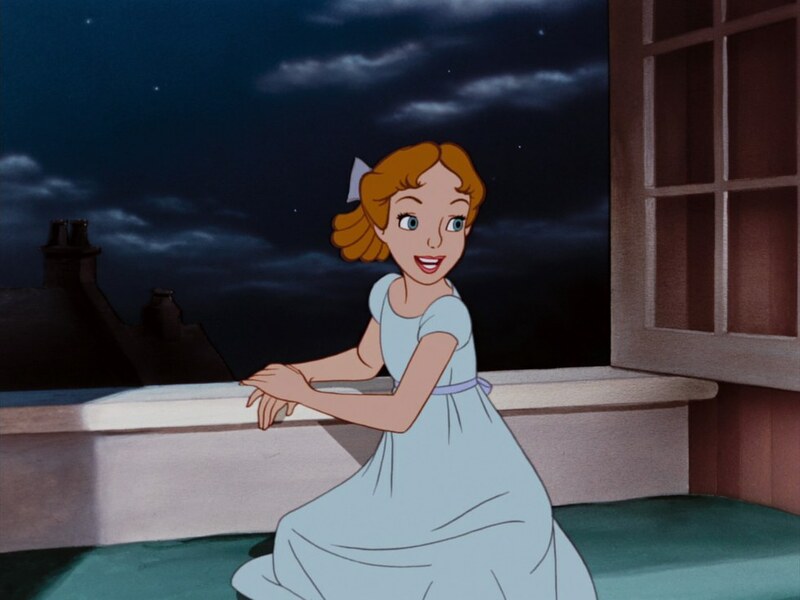 Speaking of British, next is Wendy Darling. The female lead in the classic “Peter Pan.” We must not forget how amazing of a character she was. During her last night spent in the nursery with her younger brothers, Wendy comes from an upper-class family in 1940’s London. She is taught about responsibility, etiquette, and is being brought up to become a prim and proper lady. Then Peter Pan comes to her room. When he takes her to Neverland he convinces her that staying there and deciding to never grow up is what is best for her. Though she goes on an adventure she’ll never forget, she does the mature thing and leads herself and her brothers back to their nursery. Fast forward just under 50 years, and we’re given a sequel that answers our unfinished questions. Wendy’s daughter meets Peter Pan and goes on a similar adventure. When Peter comes back he realizes Wendy grew up but she always holds a soft spot in her heart for Peter and their adventures they went on so many years ago. Fun fact, until this movie was made, Wendy was not a name. It all started with this Disney masterpiece. Last, but not least, Lilo. The spunky five-year-old who beats to her own drum taught us all that being different was not bad. Her most important lesson, “ohana means family,” proved that there’s nothing more important than your ohana, and you don’t need to be blood-related to be considered family. 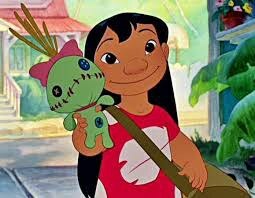 Even though she and Stitch gave Nani continuous headaches, Lilo took us on adventure after adventure, proving that she and Stitch would never part. The next time you pick up a Disney movie don’t forget about these leading heroines. Sure, it’s great to wear a crown, but you don’t always need one to prove your self-worth or to be memorable. Remember, a majority of these leading ladies didn’t have a man in the picture and didn’t always end up with one. But they still had their own version of a happily ever after.